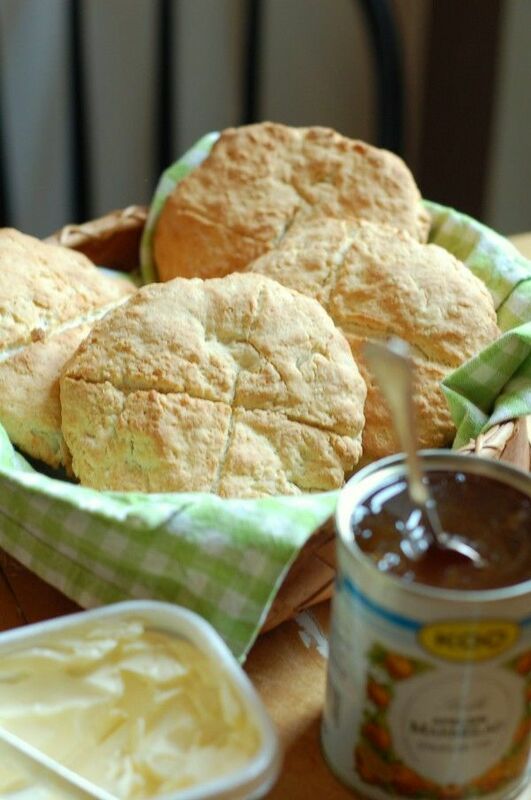 13/03/2014 · Topped off with jam and cream, these fluffy scones are just perfect for afternoon tea. Ingredients: 4 cups of plain flour (about 500g) 80g of butter (cold & cubed)... I have tried to make a decent scone for decades and until tonight the word for them was "fail". Not with this recipe. They are high and fluffy and just gorgeous. I will be making them again and again and again. Sift flour, baking powder, salt, sugar and cayenne pepper into a bowl. Mix in cheese. Make a well in the centre. Check you have a clear bench with flour on it, the oven is fully heated. 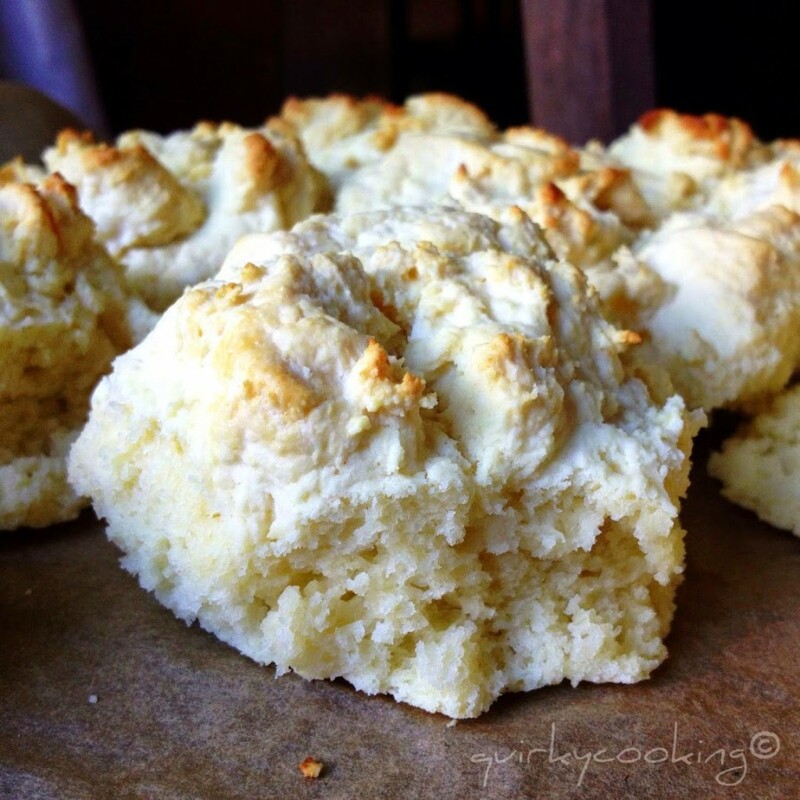 You want the scones to go into the oven as soon as possible. Add the milk, mix quickly with a knife. Turn out onto a floured bench and quickly shape into a 3 cm thick rectangle. Cut into 8 and put on to your... Directions. Pre-heat the oven to 200 C, 220 C in a fan oven or gas mark 7. In a large bowl, mix together the flour, baking powder and salt. Rub in the butter and oil until the mixture resembles fine crumbs. 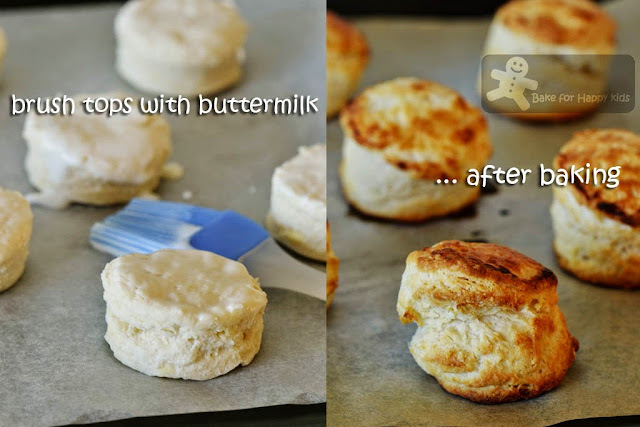 The best thing about scones is that even if you keep it simple, you will still end up with a great result. Jennifer has submitted this traditional yet simple recipe , while Tracy has altered things slightly by using cream as well as milk and adding baking powder to aid the rising process.